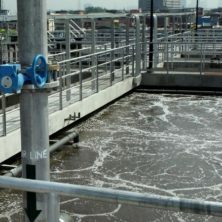 Odour emissions from sewage treatment plants, rising mains and pump stations are a concern with an increase in odour related complaints over the years. Odour cleaner slurry is a concentrated alkaline slurry that neutralizes acids and prevents the formation of H2S gas by controlling wastewater pH. 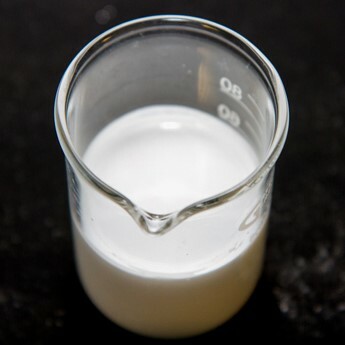 It is available as an aqueous suspension, similar to milk of magnesia, which buffers to a controlled pH of 9.0. As such, it is non-hazardous, non-corrosive and safer to handle than most odour control agents. This chemical offers a safe and cost-effective strategy for managing odour, prolonging infrastructure life, eliminating FOG and enhancing wastewater treatment processes downstream.